Book a service with us at Rockar Land Rover Bow and get 20% off* You can be confident That nobody knows your vehicle better. You can either let us collect your car or you can drop it off at our service centre. For the ultimate onvenience you can also drop off your keys at our experience centre, go watch a film, enjoy a nice meal or simply browse around the shops and then drive home in a fully serviced car. 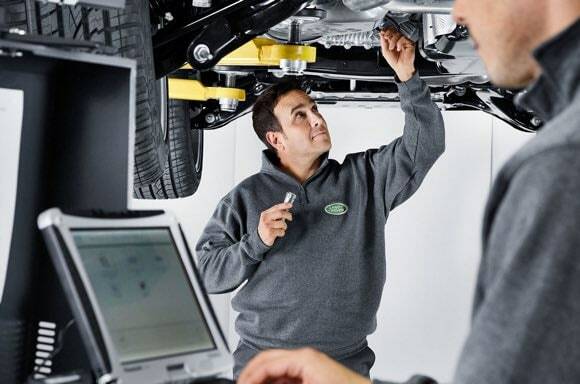 Alternatively you can now book your Land Rover Service appointment online using our new integrated booking facility. 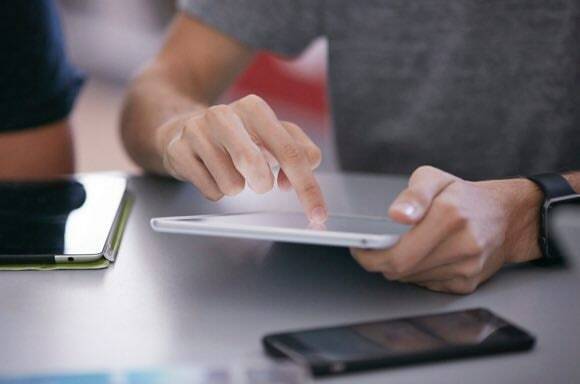 Simply enter the details of your vehicle and select your Service options. Then choose a date and time which suits you from those available and we’ll confirm your appointment by email. We use Genuine Parts that are covered by a 24 month warranty, for many more miles of confident motoring. This gives you original equipment to maintain original performance, as well as peace of mind with every part. 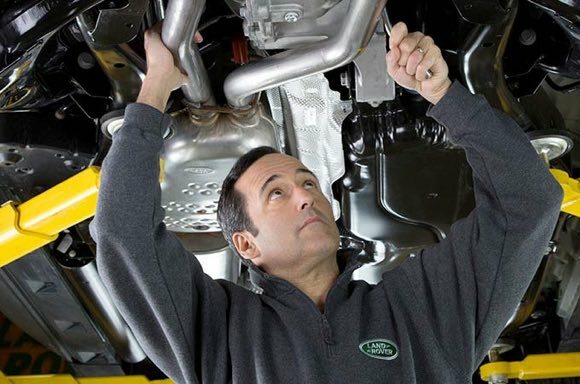 Rockar Land Rover is offering 20% off the recommended retail price of a vehicle service to customers who book a service at Rockar Bow service centre using the Rockar Jaguar online booking form. The promotion is available at the Rockar Jaguar Land Rover Bow service centre only and is subject to availability. This offer does not apply in conjunction with any other offer. It is redeemable only against the cost of the service, and cannot be used to pay in part or in full for any work carried out to the vehicle following the service, nor can it be used to cover the cost (in part or in full) of replacement parts for the vehicle.